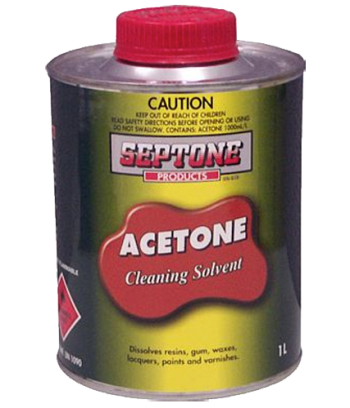 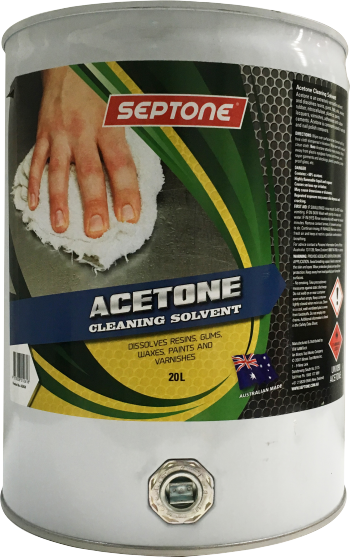 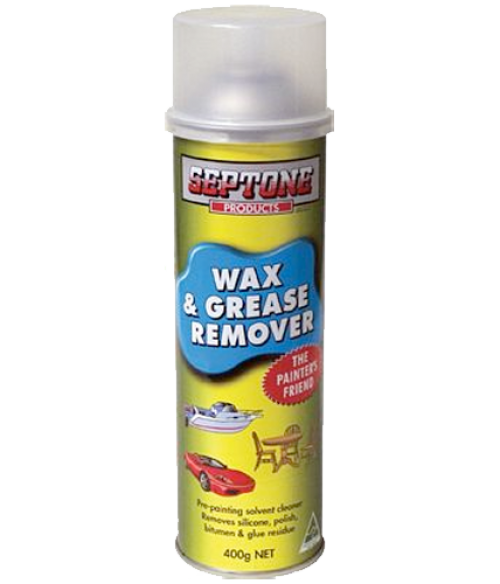 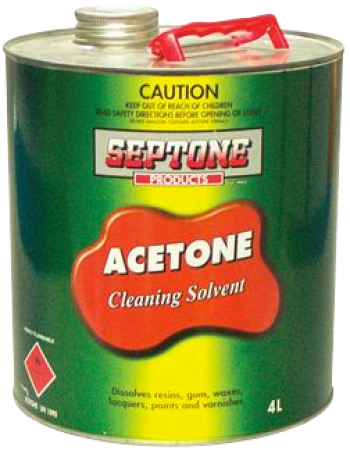 Septone Wax & Grease Remover is a pre-painting solvent based cleaning fluid.  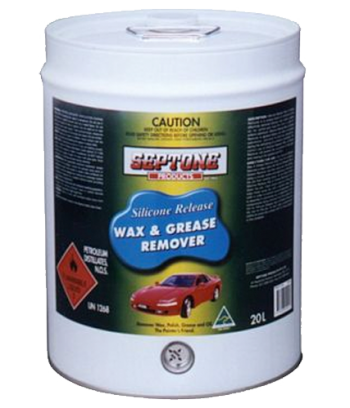 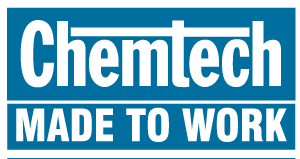 It is ideal for the removal of silicone, wax, polish, glue residues, tar, bitumen and other residues from surfaces prior/during automotive refinish operations. 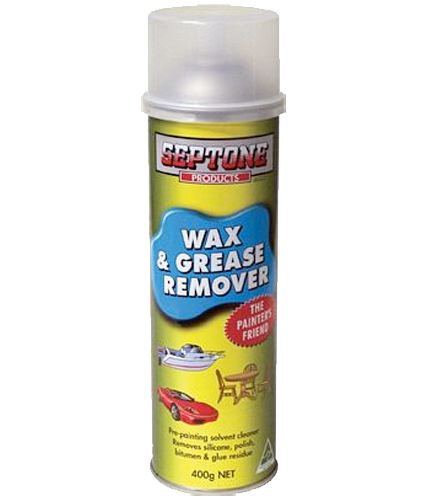 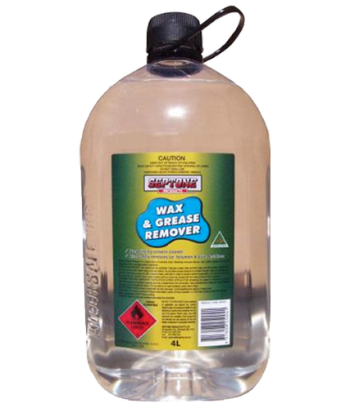 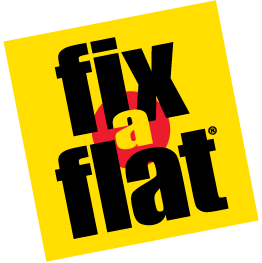 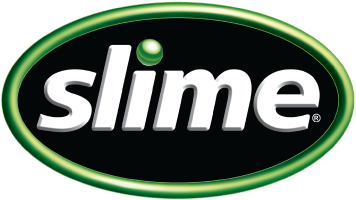 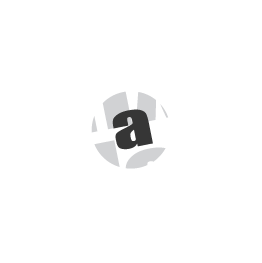 Wax & Grease Remover easily removes polish residues from rubber and plastic bumpers and trim.